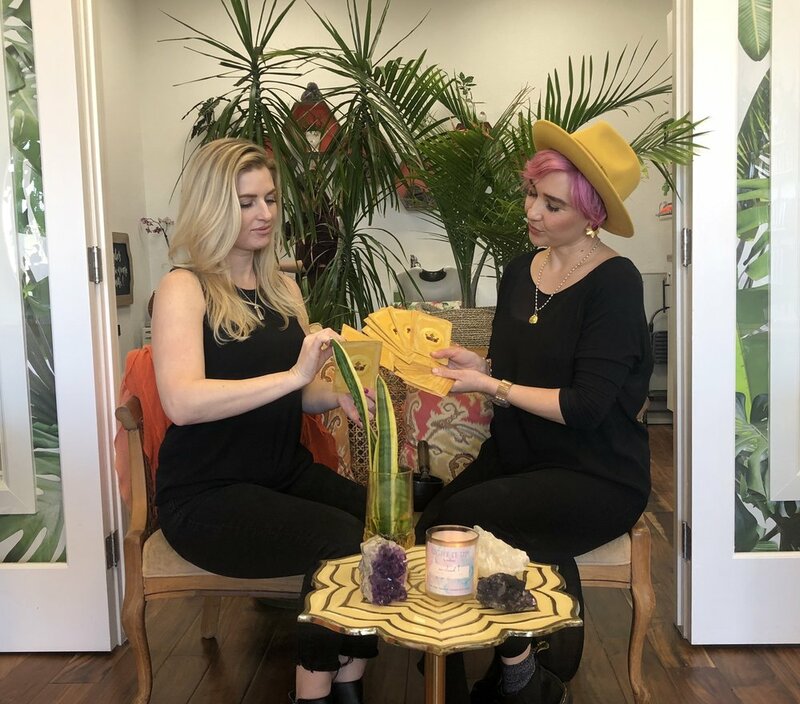 Like therapy for your hair, Intuitive Beauty nurtures your true nature and gives you space and guidance to uncover the hair is an emotional fabric that speaks to who you truly are, from the inside and out. Awaken your true essence and reveal you are a conscious soul, resulting in a beautiful, lifestyle image that represents the true you. Intuitive beauty nurtures your true nature and gives you a safe space, guidance, and self-discovery to fall in love with your true essence. This Intuitive Beauty ONE ON ONE consultation is for anyone looking for a fresh, on-trend lifestyle boost. Meleesa uses her eye, experience, intuition and training to work her magic and will create a mini inspiration board which she will provide to you within 48 hours of the session, in order to serve as a reference guide for yourself and/or your current hairstylist. If you can visualize it, you can manifest it! Let Meleesa coach you in person with her expertise in this one on one , hands-on hairstyling lesson. In this customized session, Meleesa will empower and guide you on all things hair-related, from a foundational blowout to reinventing your up-dos and down-styles. Are you ready to channel your inner hair artist? Let’s set a hair date! This session invites you to rediscover your essence. Whether it’s time for a fresh look, a reinvention of your image or some internal growth and reflection, get in touch with the parts of yourself that yearn for expression, while providing tools for your personal expansion. Emerge with a clear understanding of how to physically manifest the practices, style and image that best embody the true you.